It means the way I try to live my life. An eternal optimist. Crazy, I know. Especially in today’s world, but someone has to find a reason to smile. I believe it’s possible to spend more days happy than sad, in anger or regret. I was given the nickname, “Sunshine”, which is another reason as to why I named my blog, ” La Vida Sunshine.” My belief is you can find joy in any situation, rich or not rich, coupled or single, CEO or stay at home wife, like me. Happiness has always been a choice for me. If it’s something you want and believe in, you work at it like anything else. I’ve thought a lot about happiness and what makes me happy. I recently married the most wonderful person for me. Everyone wishes you a lifetime of happiness on your wedding day. I tell you, I couldn’t stop smiling from ear to ear on our wedding day. 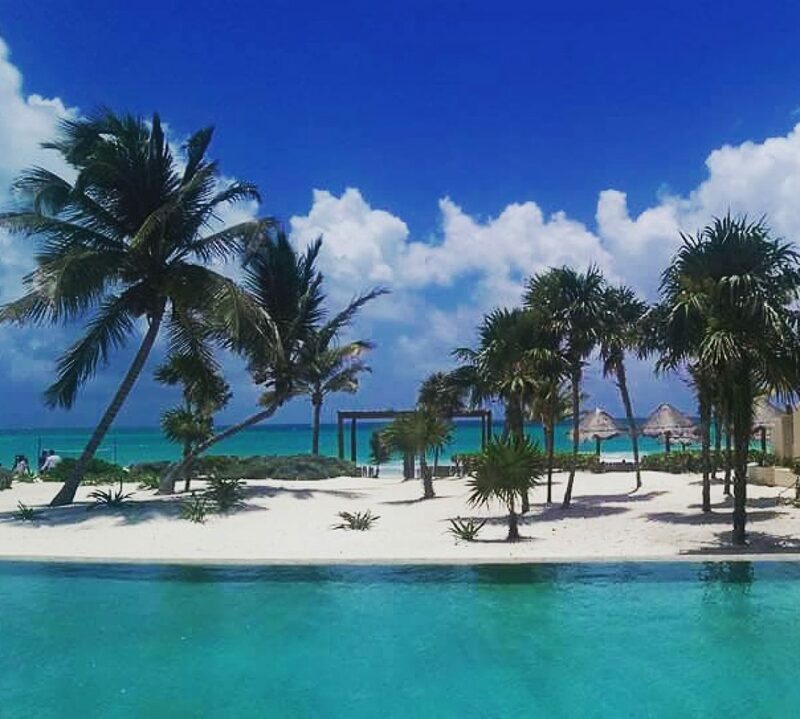 During our honeymoon, in the beautiful Maroma Beach in Riviera Maya, Mexico, everyone kept telling me, “You’re glowing.” I was and a month later, still am. Truth is, I think ever since I fell crazy in love, I’ve been glowing. I’m happiest at home, on the couch, no makeup, no bra, wrapped in the arms of my husband. One thing we always say to one another, “you are my happy place.” It’s true. It doesn’t matter what we’re doing, where we’re at, as long as we’re together. 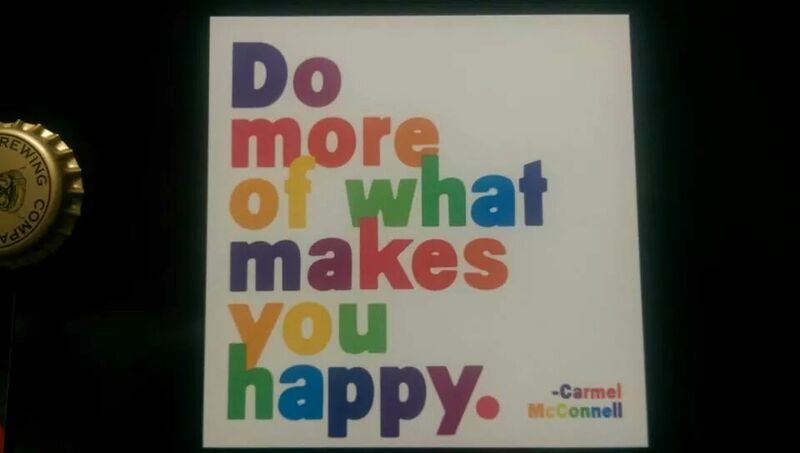 My best advice, find who and what you love.”Do more of what makes you happy” – Carmel McConnell, it’s a refrigerator magnet on my fridge, and partially what helped me start my own blog. Writing makes me happy. Through this blog, I hope to share my happiness, my love of life and people. I can’t forget my love of food, mi cultura, and our travel adventures.